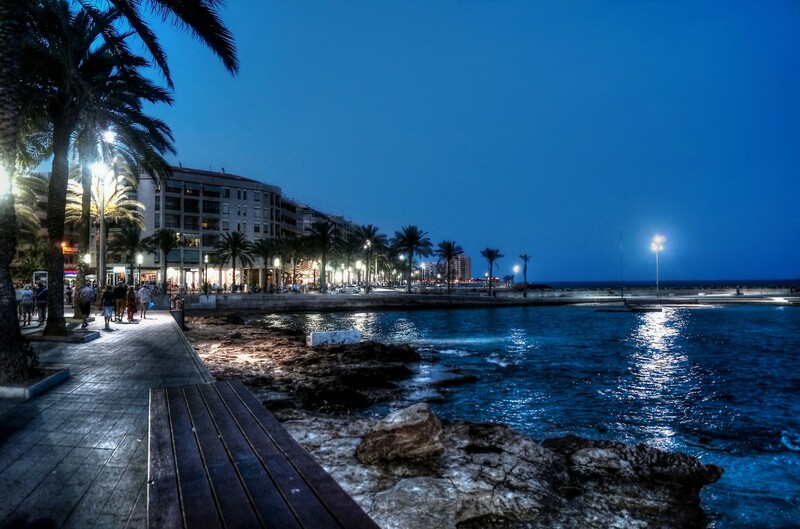 Our global marketing platforms will reach the clients required to make a successful purchase or sale. X stands for extraordinary talent; for a performance whose limits are still to be tested; for a constantly evolving DNA. The Pershing 108 is the fleet’s first model to be produced with triple engines. 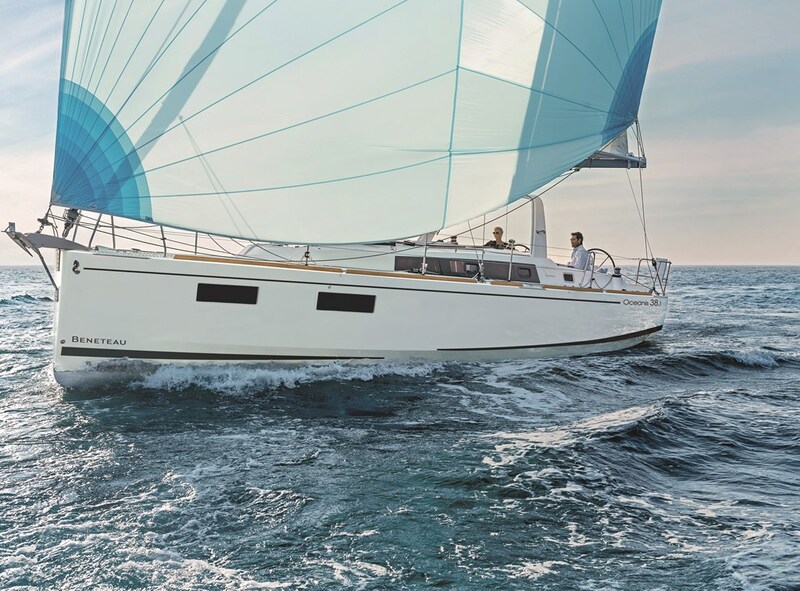 The Oceanis 38.1 cleverly combines practical features, performance, and elegance. New 2019 Monterey Range now up for custom orders. 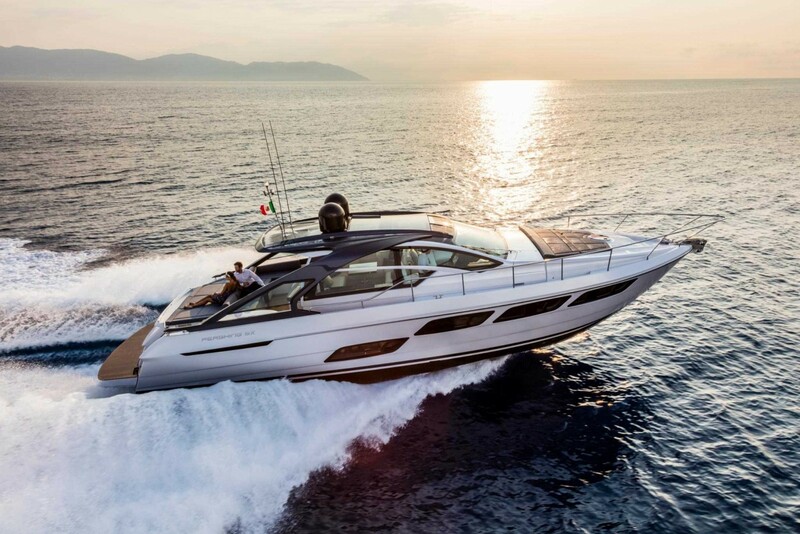 The Monte Carlo line represents the continuation of the Monte Carlo Yachts below 60 feet. 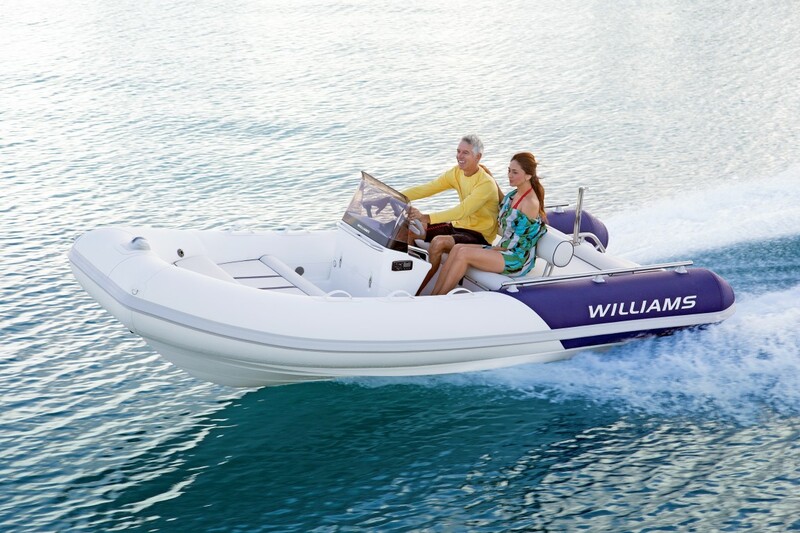 Williams Performance Tender are in class of their own when it comes to speed and nimbleness. 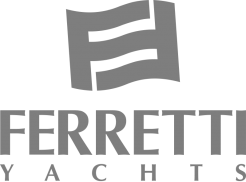 Boats & Barcos Yacht Broker Torrevieja, Yacht Broker Spain have the Marine experience and knowledge to assist you in the purchase of your dream Yacht or Motor Boat. 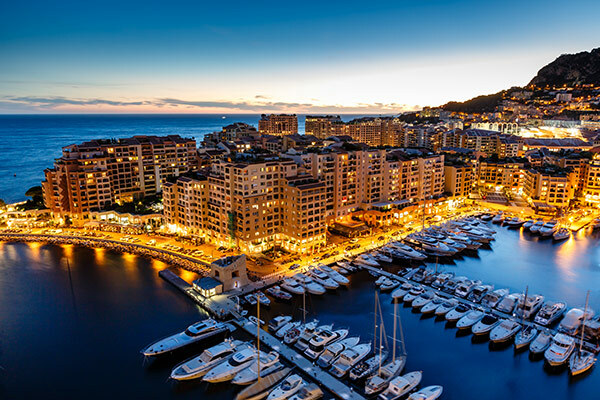 We have a vast database of Motor Boats, Dinghies and Sailing Yachts from Super Yachts to Motor Sailors and Power Boats to Speed Boats, you’re in the right place. 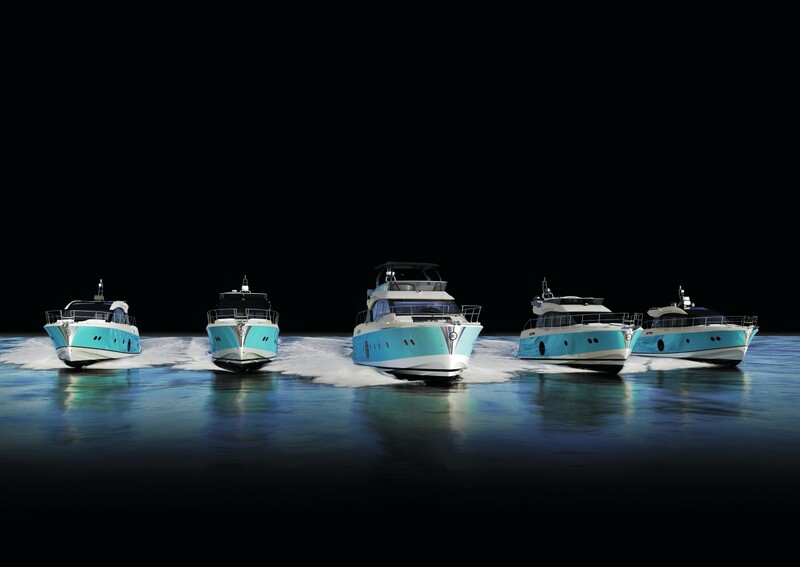 Customer satisfaction is our highest priority, we endeavour to help you through every step of buying or selling your Boat. We constantly strive to provide premium services with all things marine at competitive rates, whilst establishing lasting relationships. 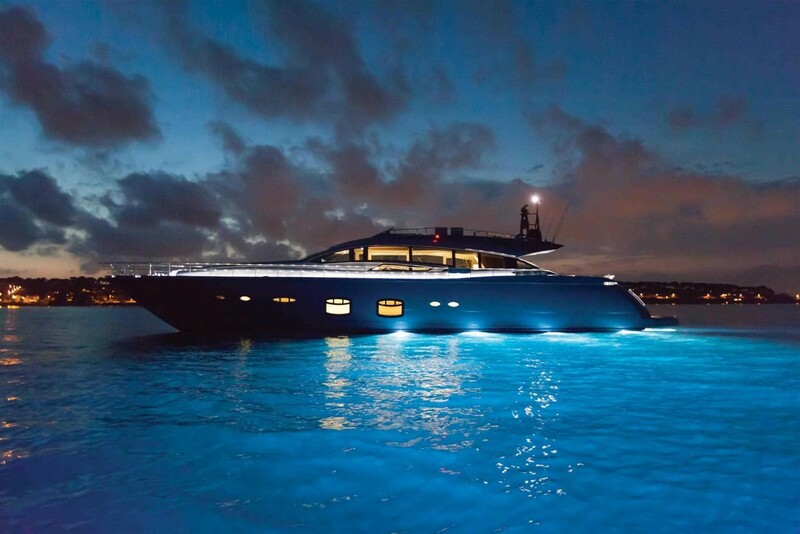 We have a large number of contacts throughout the world that we can work with to find or sell your Yacht / Motor Boat. Boats & Barcos Mediterraneos S.L offer a professional service for the purchase of New Yachts / Motor Boats and Used Yachts / Motor Boats. 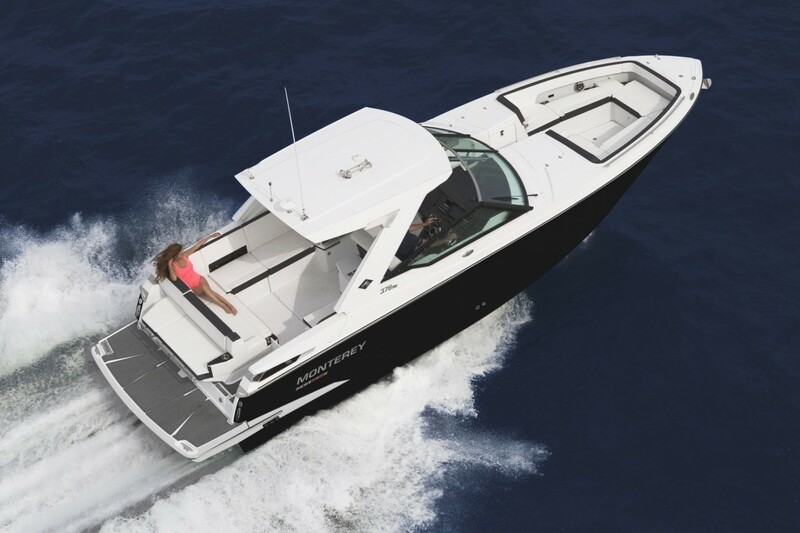 Care and attention to detail is given to all boat owners and prospective boat buyers.